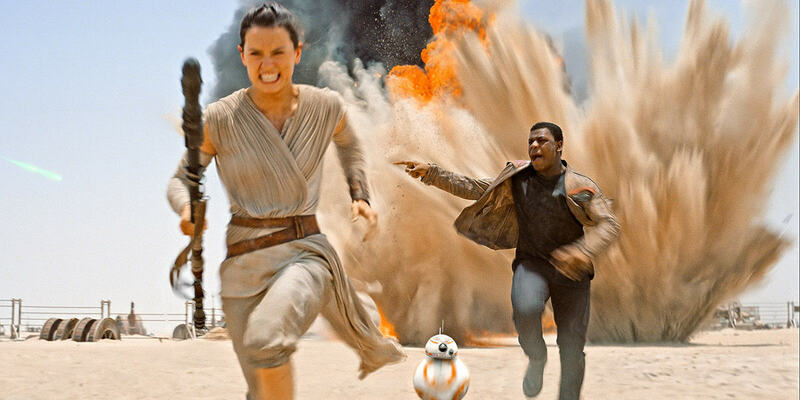 Star Wars: The Force Awakens has shattered the North American box office record with an estimated $238 million (£159 million) in U.S. and Canadian ticket sales over the weekend. The latest Star Wars took in a total of $517 million (£347 million) at box offices around the world and is currently 2015’s second biggest film after Jurassic World. However the dinosaur film had the advantage of having an opening weekend including China, where Force Awakens won’t open for few weeks yet. The financial and critical success of the film marks another victory for Disney chief executive Bob Iger’s strategy of acquiring established brands, including Pixar and the comicbook publisher Marvel. Disney bought Star Wars producer Lucasfilm for $4 billion (£2.6 billion) in 2012 and is hoping that big-budget films can draw in the customers, even as more and more of us move over to online streaming. Disney plans four Star Wars movies through 2019, plus major expansions at its U.S. theme parks to incorporate the films into the parks. Critics have praised the movie for its throwback feel, humour and the performances of newcomers Daisy Ridley, John Boyega and Oscar Isaac. 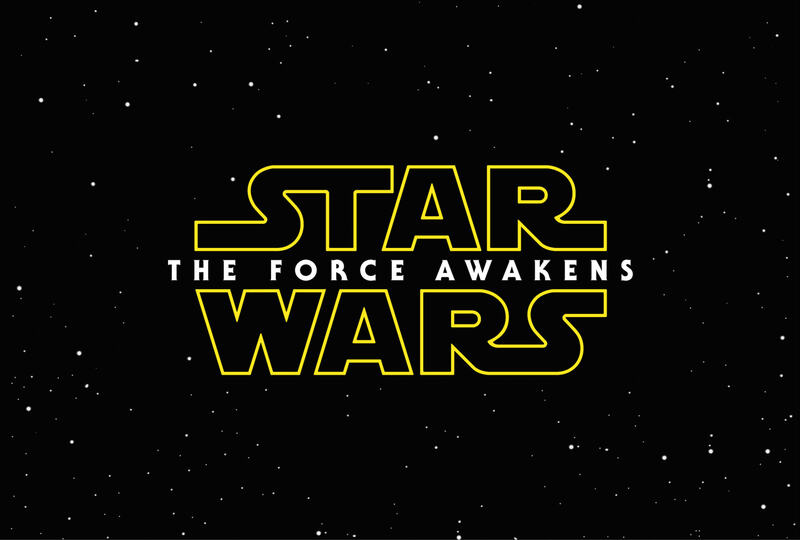 Experts are now speculating that The Force Awakens could become the highest-grossing movie of all time.